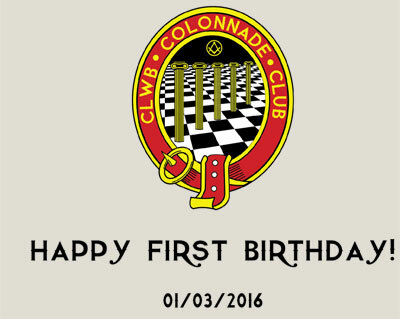 Today marks a year since the Colonnade Club was launched by the Right Worshipful Provincial Grand Master in Cardiff Bay. During that time Membership has almost doubled and the young Freemasons of South Wales have travelled far in wide in their pursuit of Masonic knowledge (and a lot of fun!). The inaugural Annual General Meeting and President’s Dinner will take place at the Cardiff And County Club in just two weeks time. There will be a full progress report and a new Chairman will be elected. He will set the direction of the club for the ensuing twelve months. Please join us in wishing the Colonnade Club a happy first birthday and a successful second year. For the very latest news from the Colonnade Club please Like and Follow us on Facebook and Twitter. 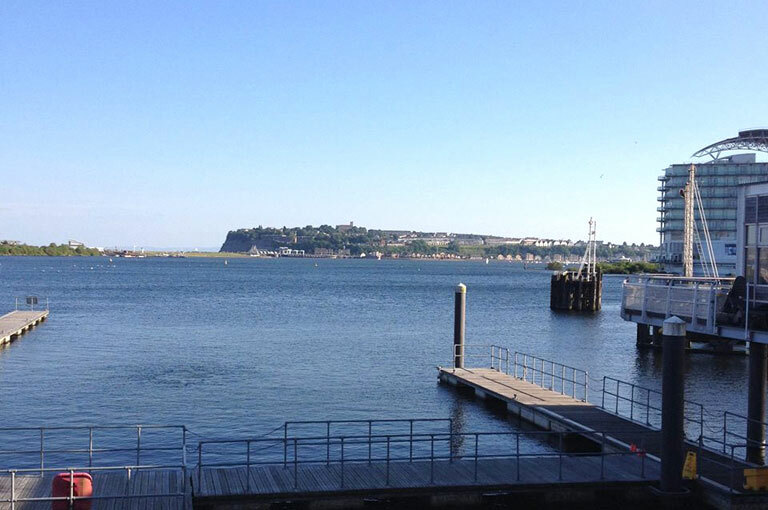 A group of Club Members enjoyed the tranquil setting of Cardiff Bay on Wednesday, 10th June at an all-you-can-eat buffet dinner. Great wine, great food and fantastic company! The Colonnade Club now looks forward to its next event; a visit to the Installation Festival of Glamorgan Lodge No. 36, later this month. The Colonnade Club will soon host its first social event. This will be an all-you-can-eat dinner, to take place in Cardiff on 10th June, and is open to Club Members and their friends & family. March 1st. 2015 was not only significant as being St. David’s Day, it marked the launch of the Colonnade club in the Province of South Wales at the prestigious Wales Millennium Centre.